Happy New Year everybody! So here we are another year bites the dust and we haven’t done everything we wanted to. Well at least I didn’t. I had wanted to do a lot of things but like my eyes being larger than my stomach at a smorgasbord. My ideas were a lot larger than my actual ability and alotted time to such tasks. Some of the things that I really wanted to do were (still are) high on my list was to get my You Tube Channel up and running. I also wanted to be much better at using Google Sketch-Up and some other programs that would help with making great videos for the channel. Sketch-up is a great program and I think it is an awesome asset to any how to video or post on the internet. If someone has the three dimensional file (pic) and the dimensions of what you are building I think that it would huge asset in helping them understand your tutorial. Allowing them to build it much faster and possibly catch any mistakes you have made. I use a Mac and finding my way around Final Cut and Motion, video editors, are high on the list but have been slow to progress. The other programs deal more with getting a better site together. Such as Dreamweaver and Illustrator. Photoshop is also a program I feel would be helpful to learn. Just writing this makes me realize the magnitude of what I would like to learn and maybe getting more help would be a good idea! I have been thinkoing of taking some classes to learn this stuff. I am a member of MacProVideo, a tutorial site, and that has been really helpful but at this point I think a live teacher would do me a lot of good. I have noticed that most of the programs that I am trying to learn have a lot of similarities. Once you learn one it is very easy to start on the next. 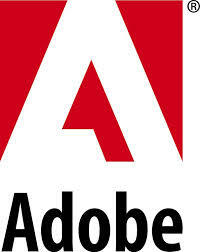 Adobe programs are very interrelated and have a lot of the same tools and layouts in there programs. This does make it much easier and now they have a great site full of tutorials and Adobe Tv to help you learn. So lets move on to this new year about to be upon us. What are my New Year resolutions? They are to keep on keeping on with my software aspirations adn to get that darn You Tube Channel up and moving. I would like to get a video up a week and to try and see my woodworking brought to the next level. As for personal resolutions I would like to keep my relationships with my wife,daughter and son as strong as ever and to be a better son and sibling. a lot I think for this simple man! 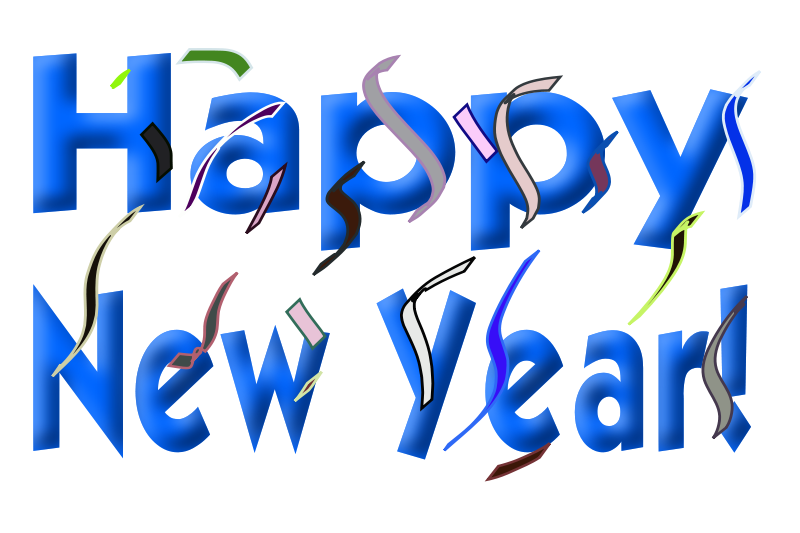 Well I hope everyone has a safe and Happy New Year! Don’t be stupid get a ride! As always if I can do it so can you!